configure: error: APR not found. Please read the documentation. 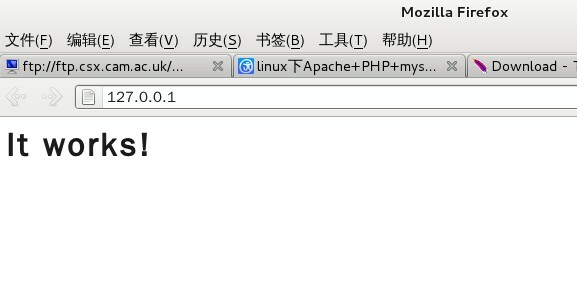 出现错误:configure: error: xml2-config not found. Please check your libxml2 installation.